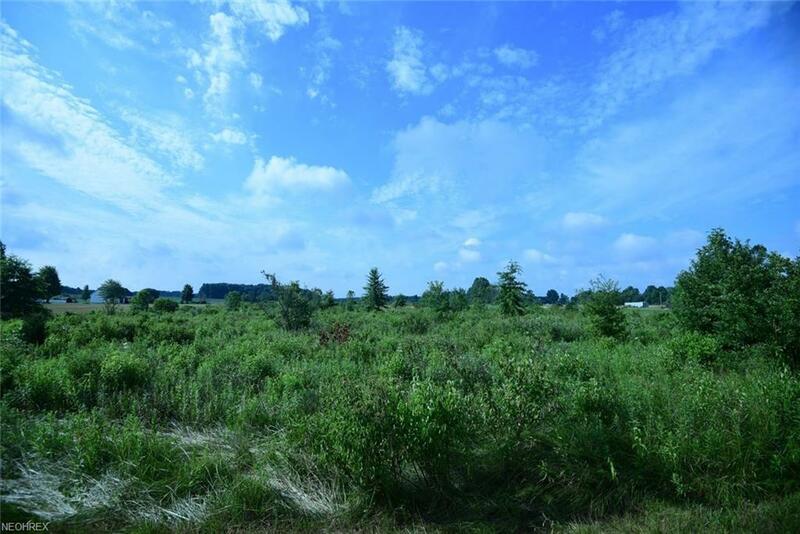 This is a great lot to consider building your next home on. 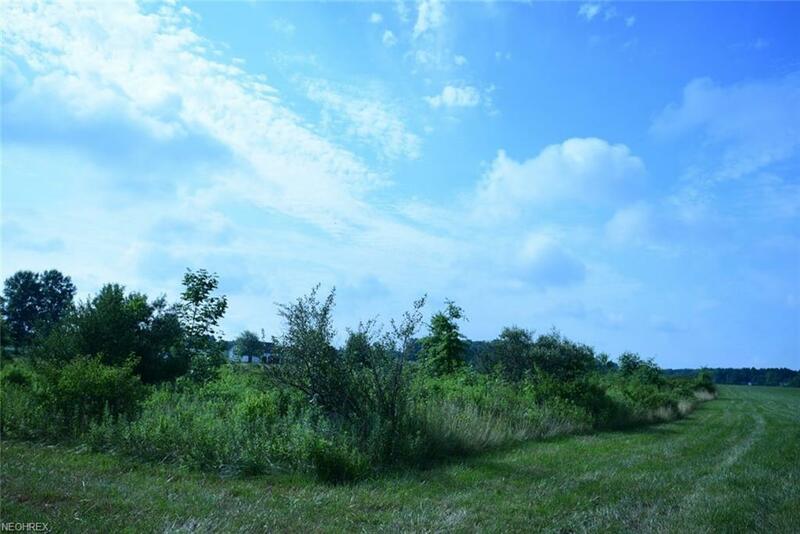 It is a large 9 acre lot that is located in the country. It is close to the schools and close to highway access. It is within a 10 minute drive to West Branch State Park and within 15 minutes of Berlin Lake. 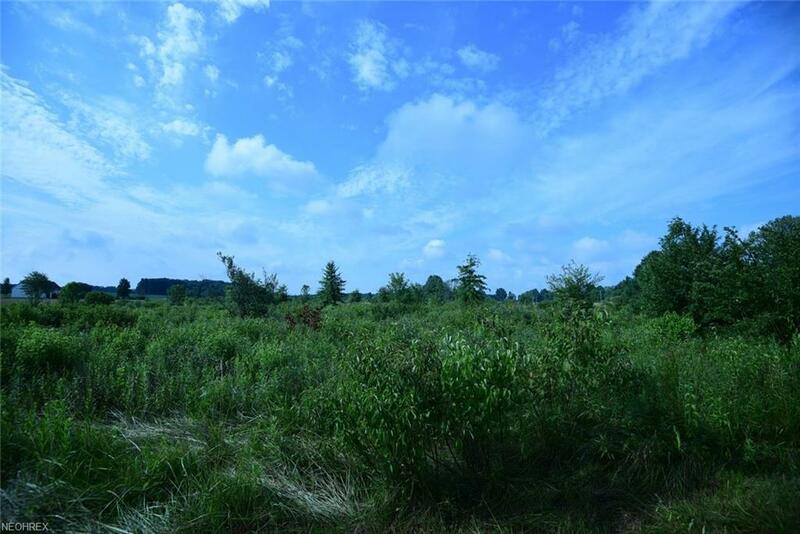 When you build your home on this property it will require septic and well. The county performed a perc test for the current owners and it passed in 2002. The current owner has no mineral rights to the property and they will not convey. Feel free to drive by this property and check it out.